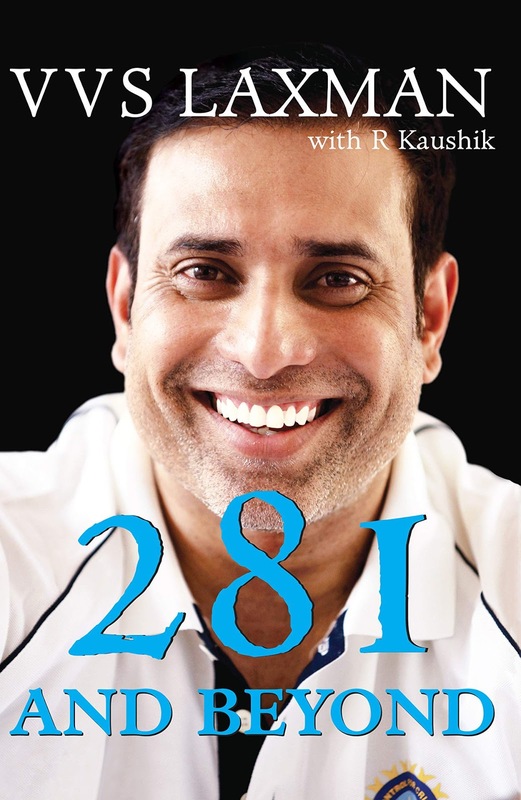 In his book, 281 AND BEYOND, co-authored by senior cricket writer R. Kaushik, VVS Laxman opens up about his journey from a boy with middle-class values growing up in Hyderabad, to becoming one of the pillars of Indian middle-order batting and carrying the responsibility until his last day as an international player. 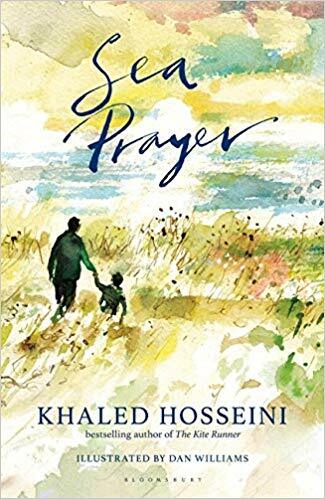 The book is filled with amazing personal stories and inspiring anecdotes: they are sincere, philosophical and insightful. 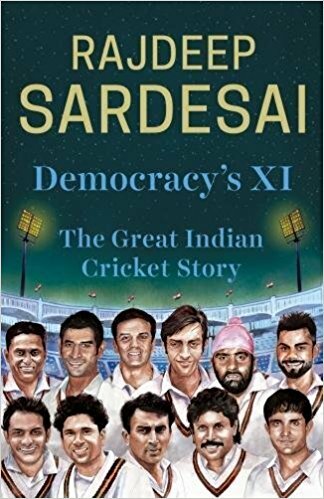 The narrator, by virtue of his humble and modest upbringing, uses the book to appreciate and thank every soul who had contributed in making him a successful sportsman. Though VVS Laxman made his debut for India in 1996, his claim-to-fame moment came post the memorable 281 runs knock against Australia at Eden Gardens. 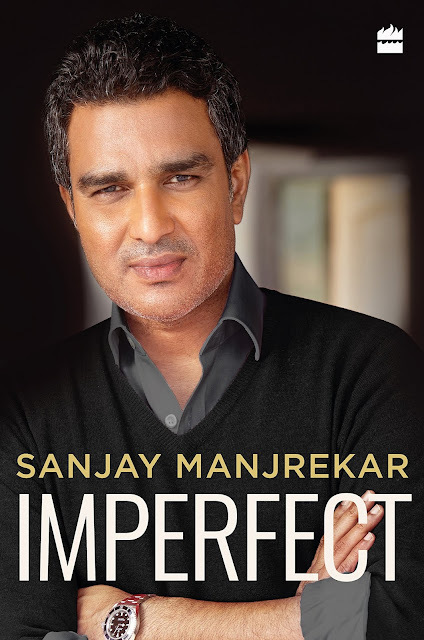 For a knock that made him a regular member of the team and redefined Indian cricket in a manner which yielded great benefits in the years that followed, it’s only fitting that the book opens with some words about that great innings in the iconic venue. 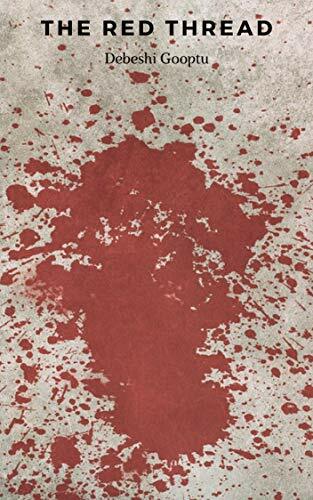 The writer didn’t disappoint.